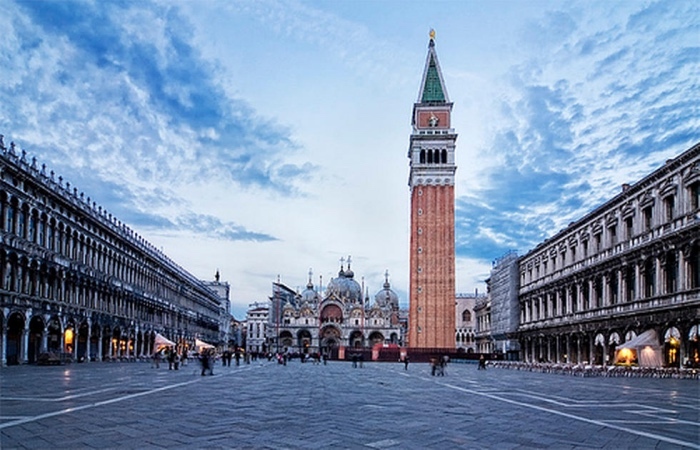 This is the section dedicated to art cities and to everything you can do and see in Venice. My aim is to help you to plan your next trip, in order to simplify your search for information. All you have to do is click on your next destination to read all my suggestions.